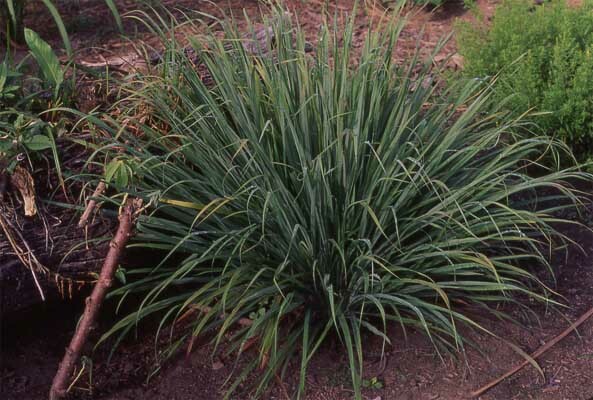 As its name implies, lemon grass (Cymbopogon citratus) has a pronounced lemon flavor. Tea made from the leaves is delicious and also aids in digestion. As it helps soothe an upset stomach, it is widely grown in villages and around tourist lodges (for which many gringo tourists have been eternally grateful! ).